At Peterson Plumbing, our job is to provide the highest level plumbing and sewage services for both home and business clients. With a unique combination of skill and customer service, we are able to adapt to any job and have quickly become Montvale's go-to option for fast, reliable repairs and installations. Impressive Knowledge: When dealing with Peterson Plumbing, you'll be surprised at just how much we know about plumbing. 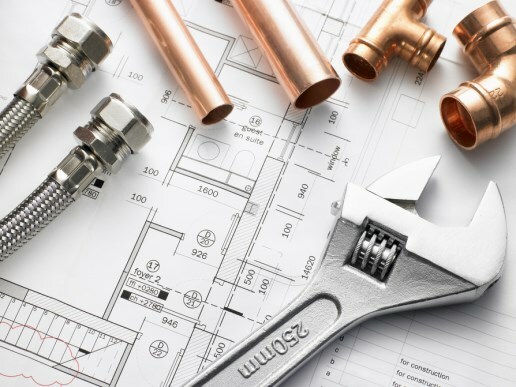 With years under our belt, we've been through nearly every possible plumbing problem and are always able to come up with an answer to even the most difficult plumbing issues. Ready to take the next step? Feel free to contact us by phone, email, or through our contact form (click the inquire today button) at any hour and we'll respond as soon as possible. Once our team has finished and you're completely satisfied with a well-done job, you'll know why Peterson Plumbing is the right choice.